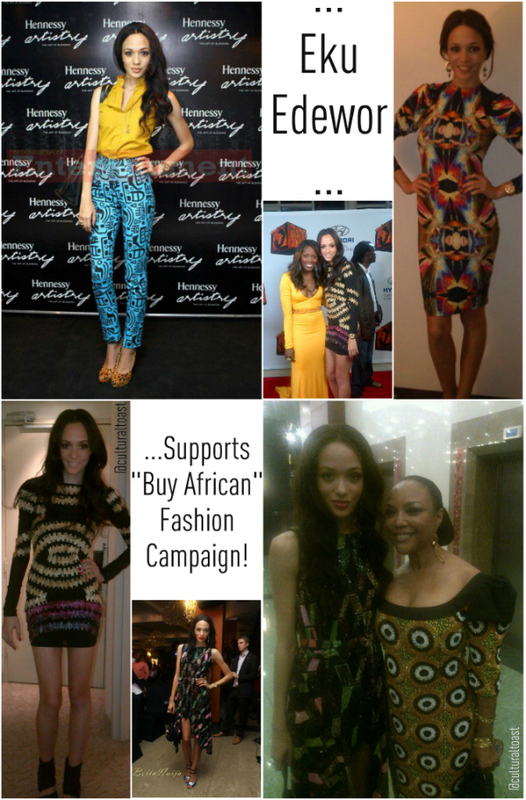 Eku Edewor has always been a huge supporter of the “Buy African” fashion movement as evident by her latest red carpet stylish moments. Whether it’ll be a beaded Jewel By Lisa asymmetrical-hem stunner or a kaleiodoscope Bunmi Koko silhouette, Eku manages to stay ahead in the curve. 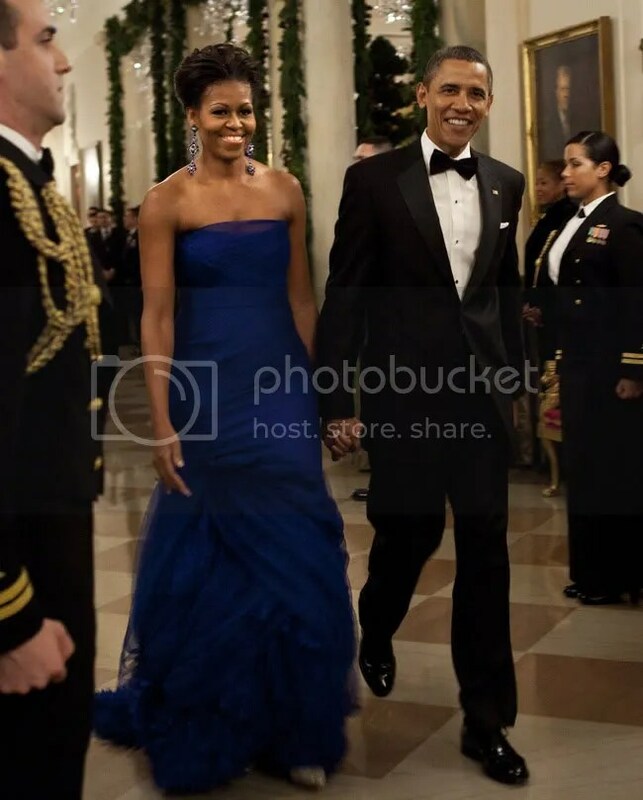 The 53 Extra host keeps her fans in the loop on what she’s wearing via daily tweets and twitpics posted on her official Facebook and Twitter pages. 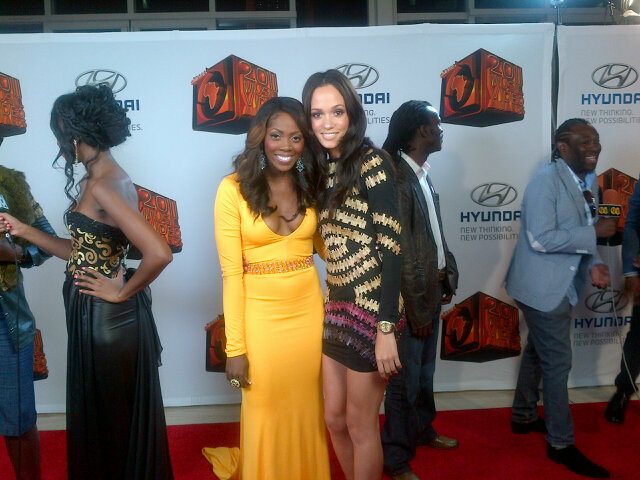 We love Eku’s Grey graphic print pants she wore at 2011 Hennessy Artistry Video Launch party! 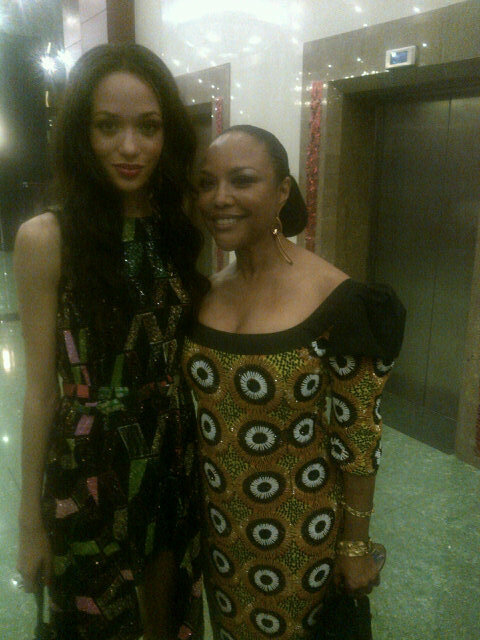 Actress Lynn Whitfield also took part in the fashion parade when she was photographed in a off-the-shoulder Ere Dappa ankara dress. Eku’s a huge fan of Jewel By Lisa as she has worn their stunning clothes on and off the red carpet as CulturalToast.com has reported on in the past. 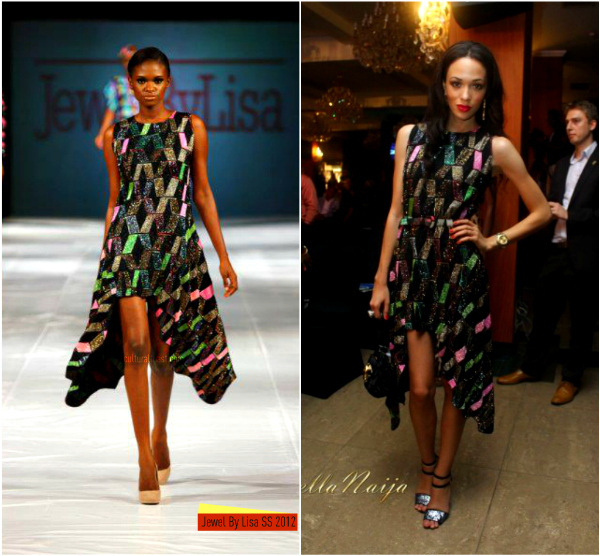 To attend the AFRIFF 2011 Gala, Eku wore a jeweled asymmetrical hem dress from the label’s Vintage Love Spring/Summer 2012 collection. Eku Edewor was one of the first to be seen in this mesh Maki Oh dress as initially revealed at the 2011 Arise Fashion Week in Lagos, Nigeria. 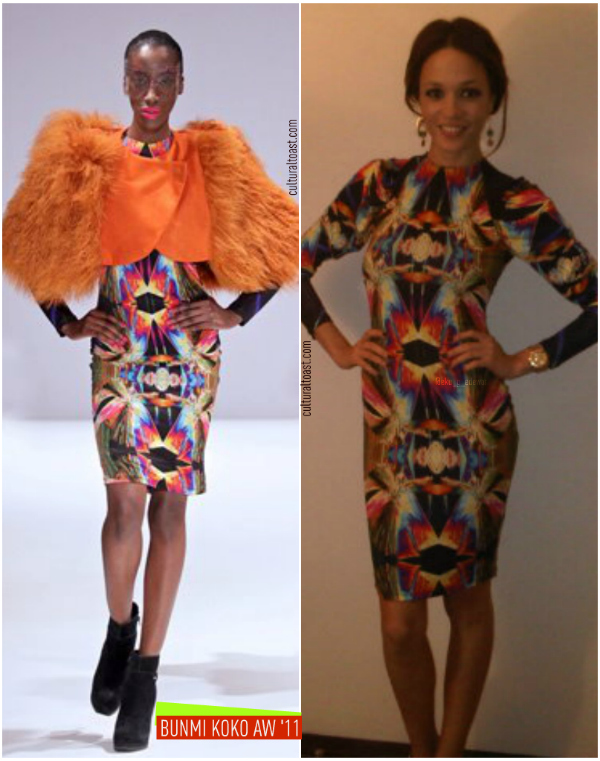 Eku ditched the orange fur shrug when she stepped out in this kaleidoscope Bunmi Koko Autumn/Winter long-sleeved dress. 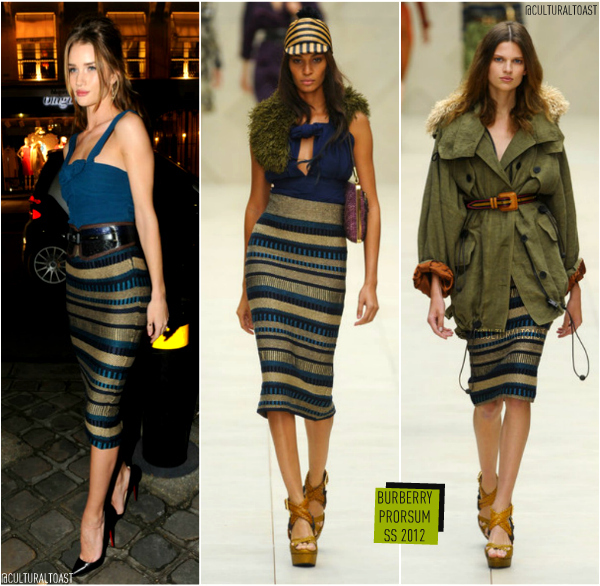 This stunning look was first unveiled at London Fashion Week. 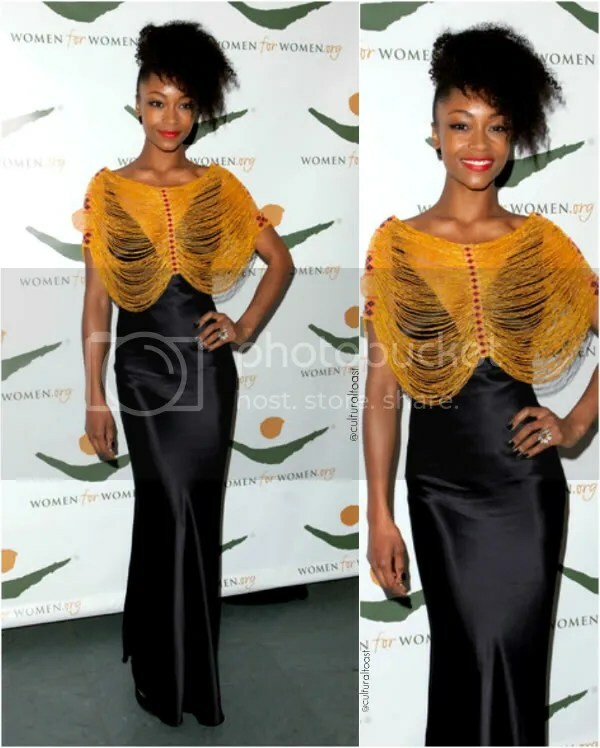 It’s always great to see Eku supporting the successful Buy Nigerian initiative!